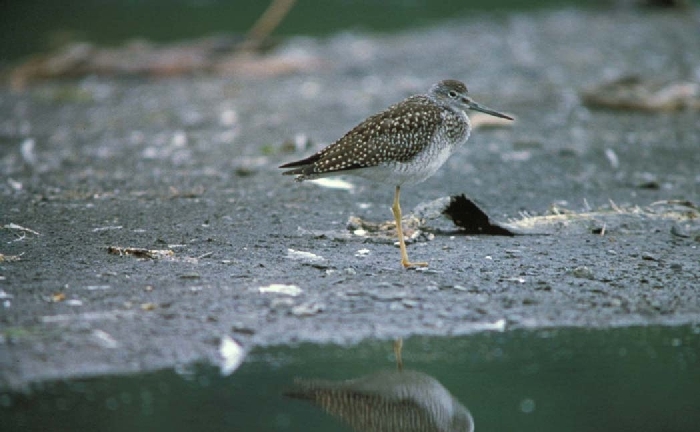 A Greater Yellowlegs was seen along Cedar Creek on May 6, 1978. 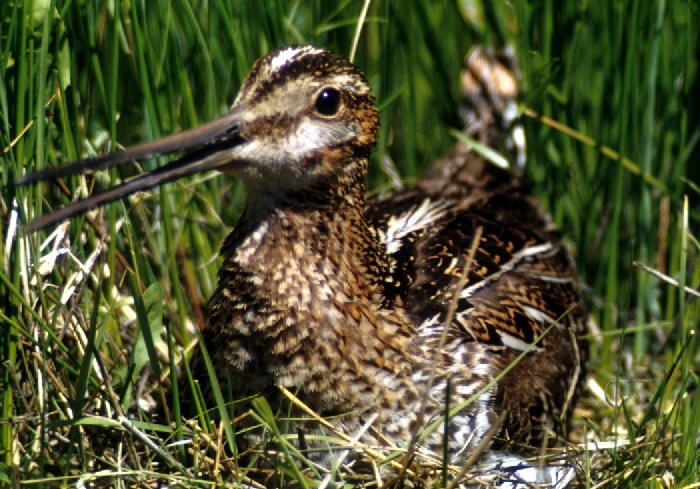 Three birds on August 21 and one on August 23, 1989 were along the shore of Fish Lake. 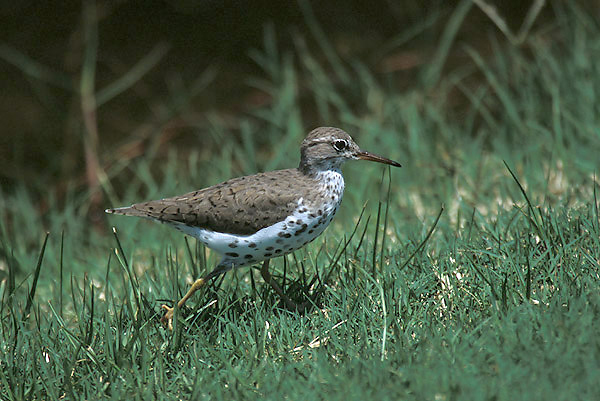 A Solitary Sandpiper was east of Fish Lake on August 21, 1974, one was in a small marsh along East Bethel Boulevard on May 2, 1986, two birds were in a small marsh east of Fish Lake on August 14 and 30, 1986, four birds were in a marsh along the south border of Allison Savannah on May 9, 1987, one bird was on a mud flat west of Fish Lake on May 18, 1987, and one on Cedar Creek in 1994. 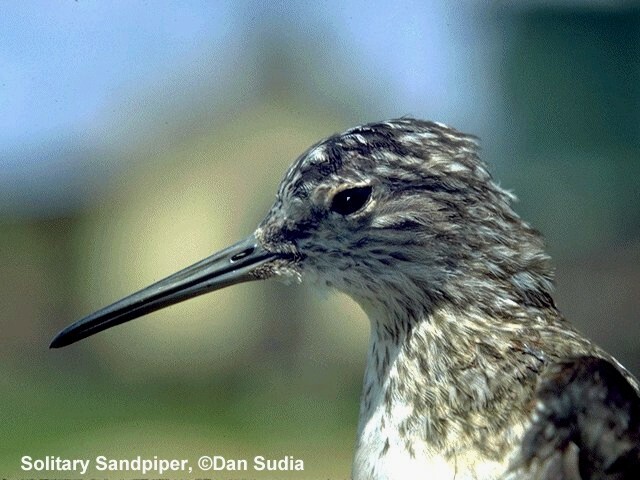 The great drought of 1988 changed ponds into mud flats, and Solitary Sandpipers were commonly seen at Cedar Creek in the spring and late summer of 1988 and 1989. Solitary Sandpipers are the most likely "sandpipers" to be seen at Cedar Creek, though Cedar Creek generally is poor shorebird habitat. Spotted Sandpipers have been seen along Cedar Creek, near Cedar Bog Lake on May 1, 1974, and near Fish Lake on May 19, 1974, August 3, 1974, May 29, 1988, and June 2 and 7, 1989. The only Cedar Creek record of an Upland Sandpiper was a bird Howitz saw standing in the middle of East Bethel Boulevard on June 21, 1982. 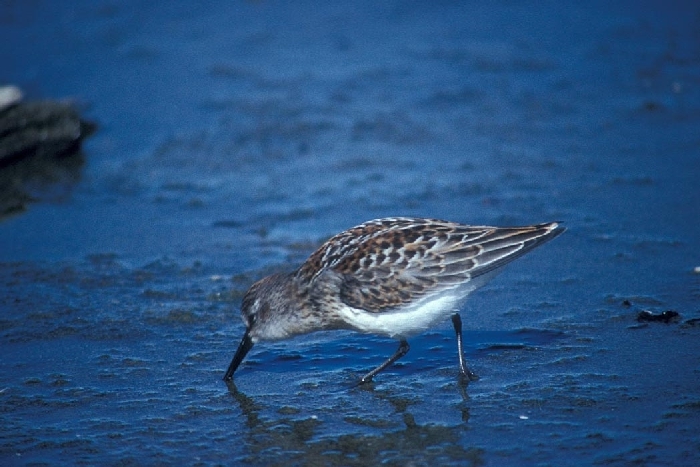 A Western Sandpiper was seen at the duck pens on August 11, 1984. 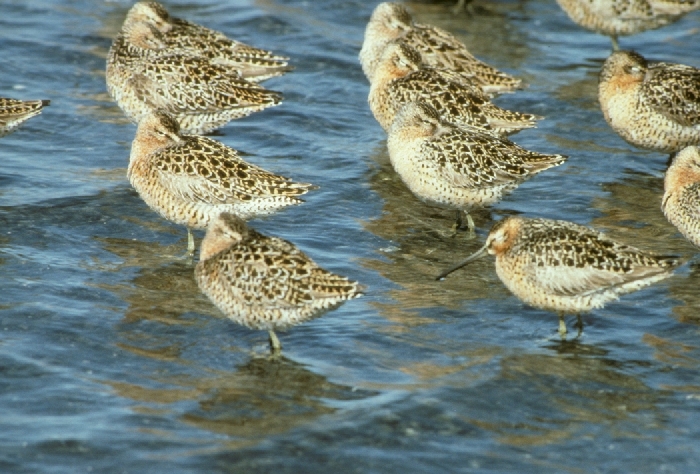 A Short-billed Dowitcher was seen on the shore of Fish Lake on August 25, 1989. 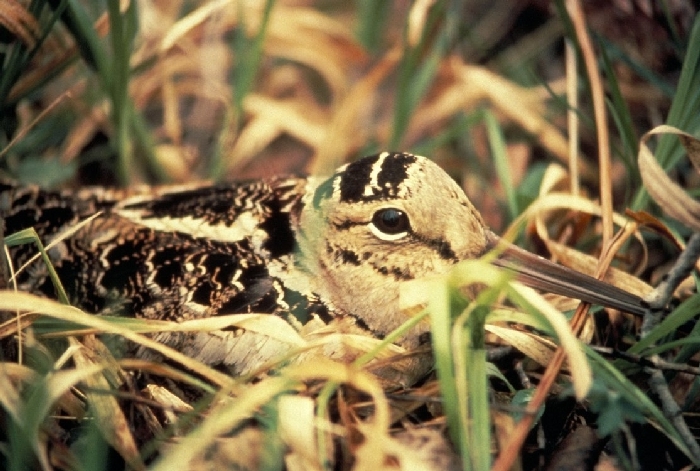 Snipe are fairly common in moist edge situations at Cedar Creek, especially the marsh east of the north-south road. There is no positive breeding evidence. Woodcocks are relatively common in the aspen woods at Cedar Creek. They are among the first birds at Cedar Creek to nest in the spring.